Walt Disney Studios just dropped the official trailer for The Lion King on April 10! 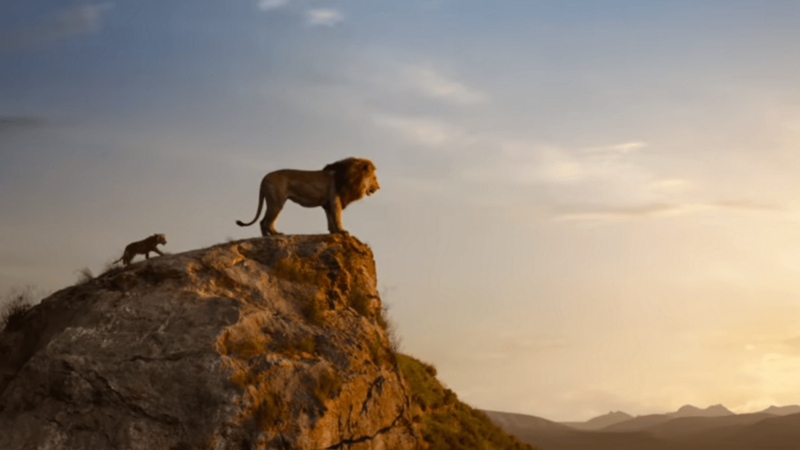 The original 1994 animated movie still holds a special place in the hearts of many 90s kids, and this time, director Jon Favreau is bringing to life your favorite The Lion King characters with the help of some CGI magic. It’s exciting to see that some of the scenes stay true to the 90s original and here’s to hoping that the new live-action film will delight fans of the original The Lion King and gain new fans from this generation as well. The Lion King features an all-star cast that includes Donald Glover (Simba), Beyoncé (Nala), Seth Rogen (Pumbaa), and James Earl Jones (Mufasa). The Lion King hits cinemas on July 19, 2019.